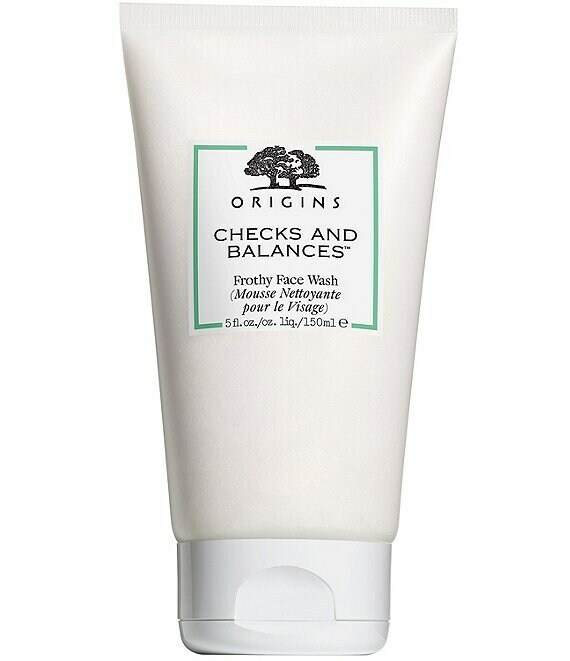 A gentle frothy face wash that balances both oily and dry parts of the skin for a comfortable, refreshed face. This gentle, frothy face wash with Broad Leaf Kelp Extract, Wheat Protein and Tourmaline discourages excess oil production while protecting dry prone zones. Plus the aroma of Bergamot, Spearmint and Lavender refreshes. Skin feels comfortably clean. Never tight, pulled or parched. These energizing gemstones are said to be effective at detoxifying & brightening skin while helping improve its vitality.